This "desk reference" is overflowing with a wide range of occult and esoteric materials on Eastern and Western magical systems. Over thirty-five magical models are compared and discussed. Begins with an introduction to magic, including a program of study so you can use any of the ninety-one systems described. 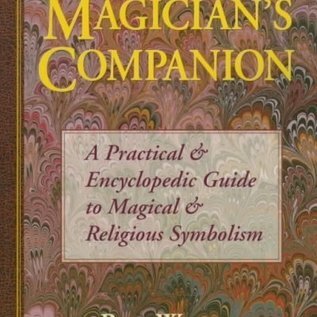 Reveals the secrets of alchemy, magical alphabets, the chakras, the Tree of Life, astrology, and much more. 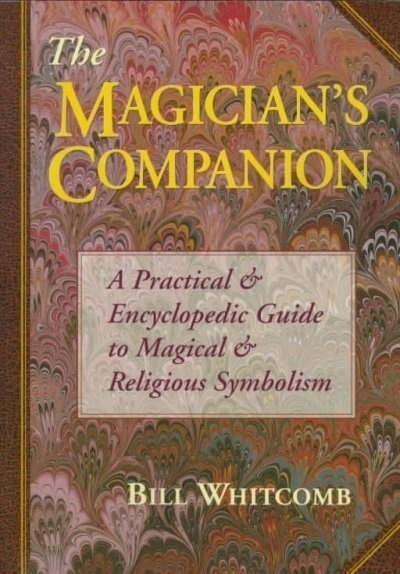 It makes the ancient magical systems accessible, understandable and useful to modern magicians.